Wholesale Hair Clips is an Australian owned business, based in Hervey Bay Queensland, Australia. We pride ourselves on offering high quality products at reasonable prices. The beautiful supplies we offer will help you create one of a kind (OOAK) pieces for personal use or to sell. We are happy to offer our products at a discount for a larger order (50 pieces + for all items except clips. Discounts are offered on orders of 1000+ clips). Just contact us for a quote. All of our items are sourced from around the world. We do not offer any items to our customers that we would not use in our own hair clips business so you can be assured that quality is number 1 to us! 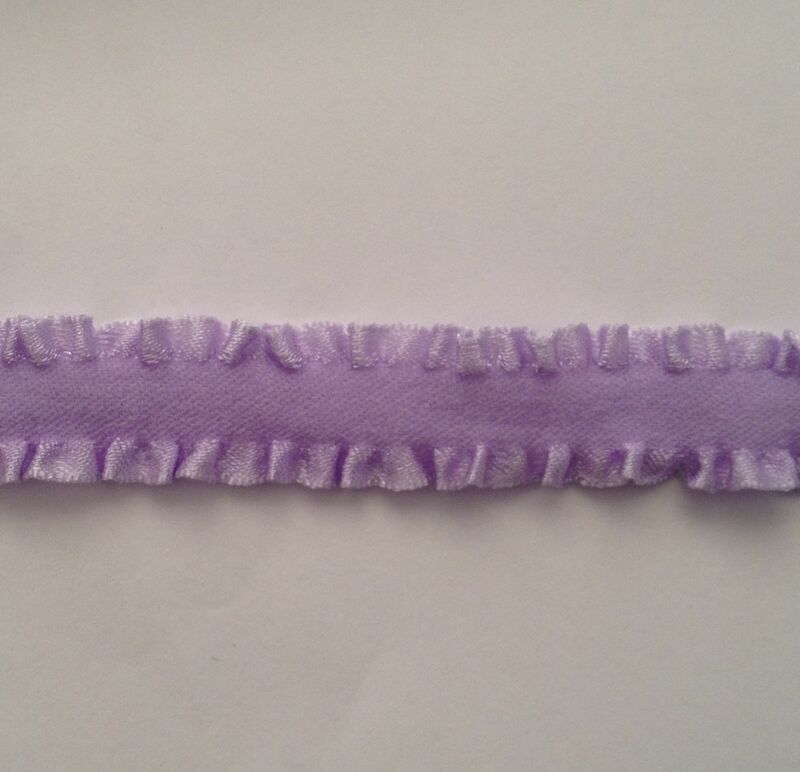 Thank you for visiting our site and we hope that we offer you the quality and price you need to make your hair clips, headbands and other hair bling a success!